Micropolis is BACK with a brand new season of one-of-a-kind conversations, live performances and much, much more. 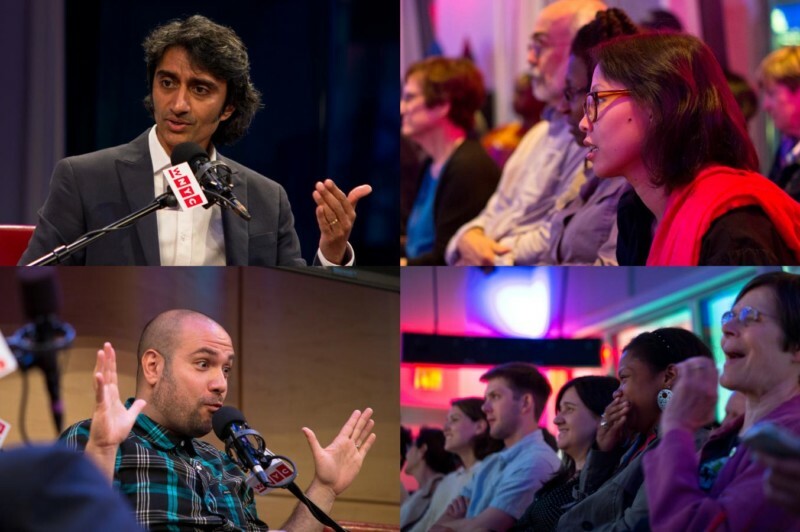 Hosted by WNYC’s Arun Venugopal, this season will cover new ground on race, gender, health and urban life in America with a true-to-form dedication to thoughtful perspectives and levity (because, this is quite a moment). 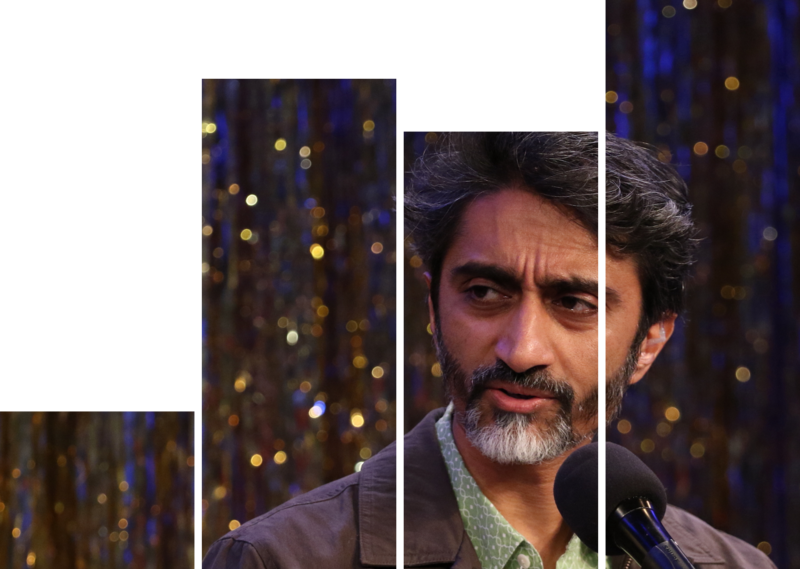 Whether their focus is immigration policy, so-called “identity politics”, street fashion, or food, expect Arun and his guests to dig into the nitty-gritty while staying true to what it means to be a human being in 2018, in New York and these United States. Come one and come all — your voice will be needed. Guests to be announced soon.